Your health and well-being are of paramount importance to us. Our chiropractors offer a friendly atmosphere with time and understanding for all our patients, as you are the most important part of our clinic. 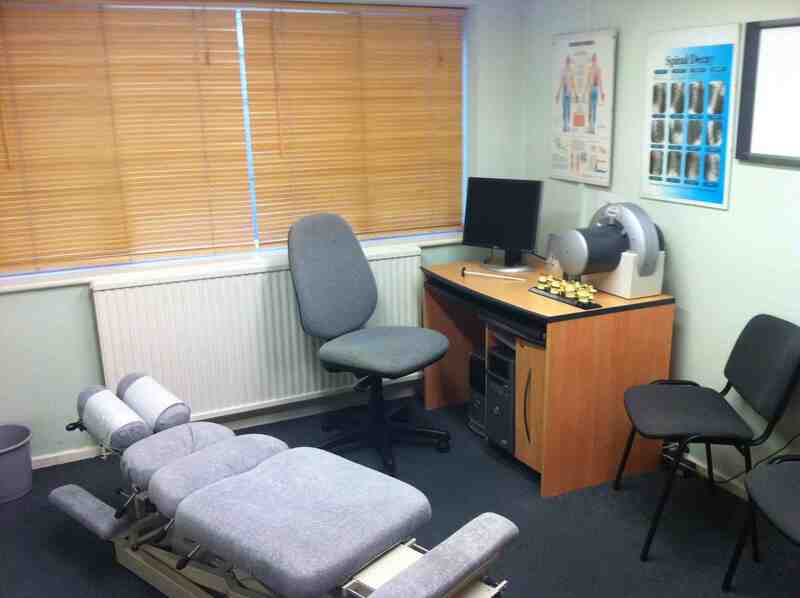 Our aim is to make your experience of Chiropractic a positive and beneficial one. We want you to be confident and happy with your treatment so that you are able to recommend us to your friends and family too. 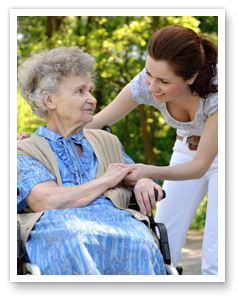 Since 2002 we have been caring for the residents of Essex, Cambridgeshire, Hertfordshire and Suffolk. During this time we have expanded our reach and now offer convenient treatment locations including; Stansted, Braintree and Colchester. 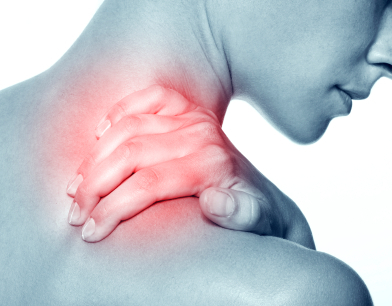 Although we care for people with a broad range of problems, a large proportion of our patients present with back pain, neck pain or headaches thus we have created helpful information pages for you to explore and enjoy. All our clinics are AXA/PPP and BUPA recognised. Other insurance companies are also covered, please enquire. Look after your back over Christmas. 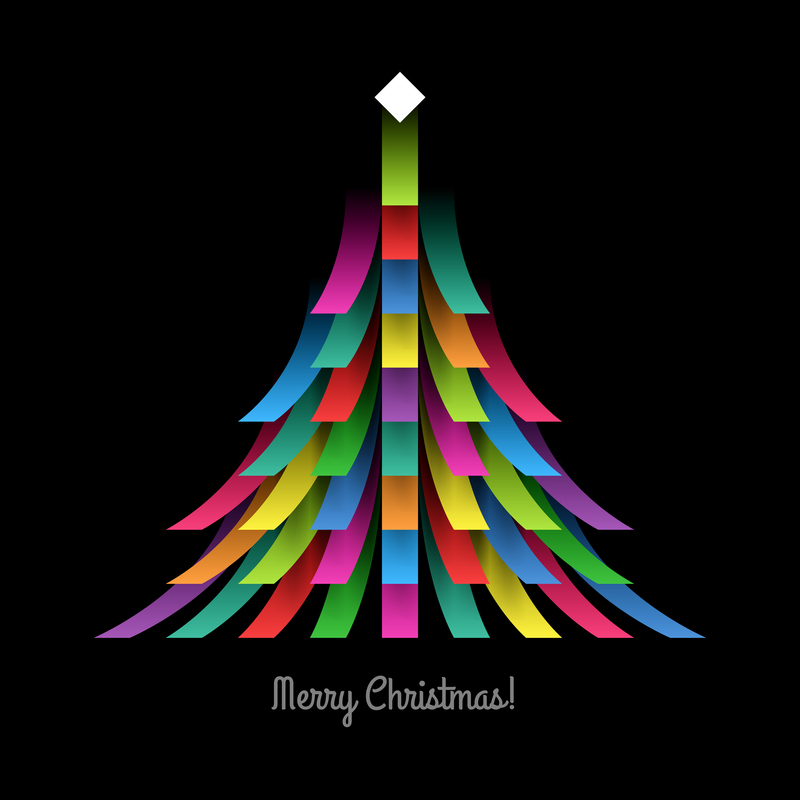 Merry Christmas to all we are available over the holidays! 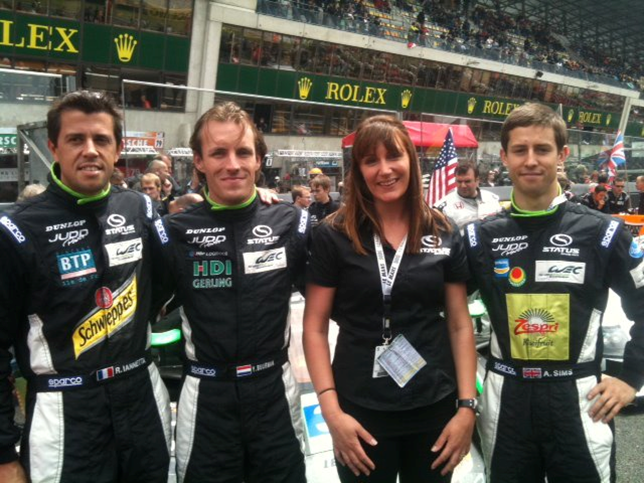 We are pleased to welcome three new chiropractors to our team. The team at ChiroHealth spent the month of November growing moustaches to help raise awareness of men's health and raise money for the Movember charity. 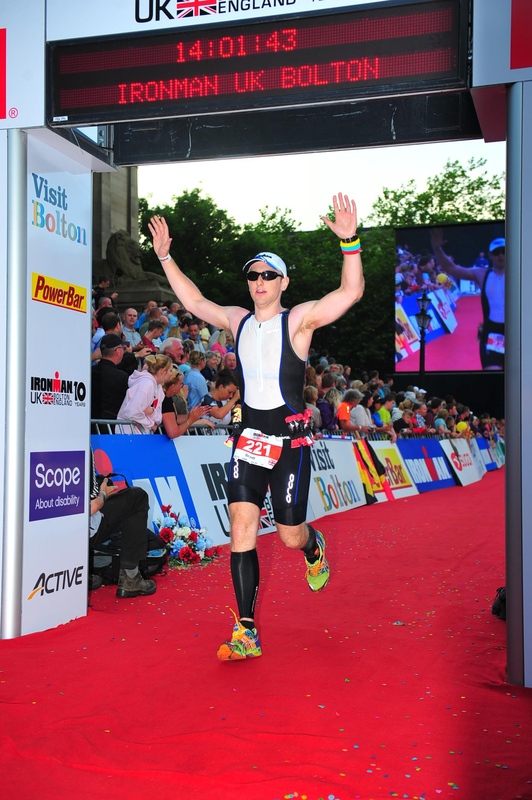 Chiropractor Scott completes IronmanUK triathlon 2014 raising £1700 for SCOPE in a time of 14 hours 1 minute and 43 seconds. 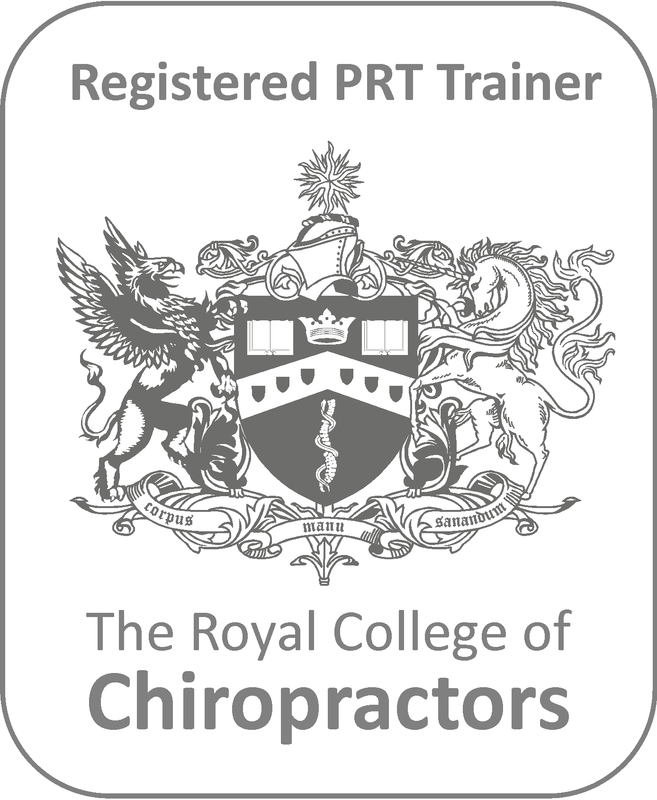 Chiro Health are delighted to announce that all three of our Clinics have been awarded the Royal College of Chiropractors Patient Partnership Quality Mark (PPQM) for 2014-2016. NICE (National Institute for Clinical Excellence) has released guidelines on the management of Osteoarthritis. Click to read more about this. Are you taking care of your back this Christmas? 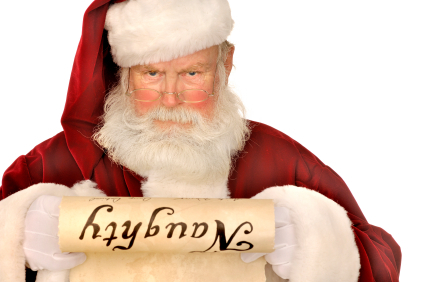 Read our winter Do's and Don't list to ensure your protected this holiday period. There are currently around 6.5 million carers in the UK with the figure set to rise to 9 million by 2037. For many carers physical activity such as lifting is a significant part of their daily routine. However, not all carers will be aware of their back health when looking after someone. Ensure you look after yourself in the garden this summer by following our simple safe gardening guide. 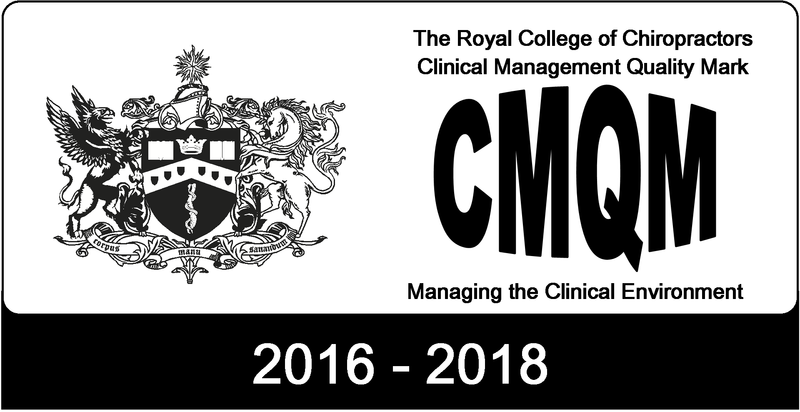 Delighted to have received the Clinical Management Quality Marks (CMQM) for a second time in a row in all 3 of our clinics! 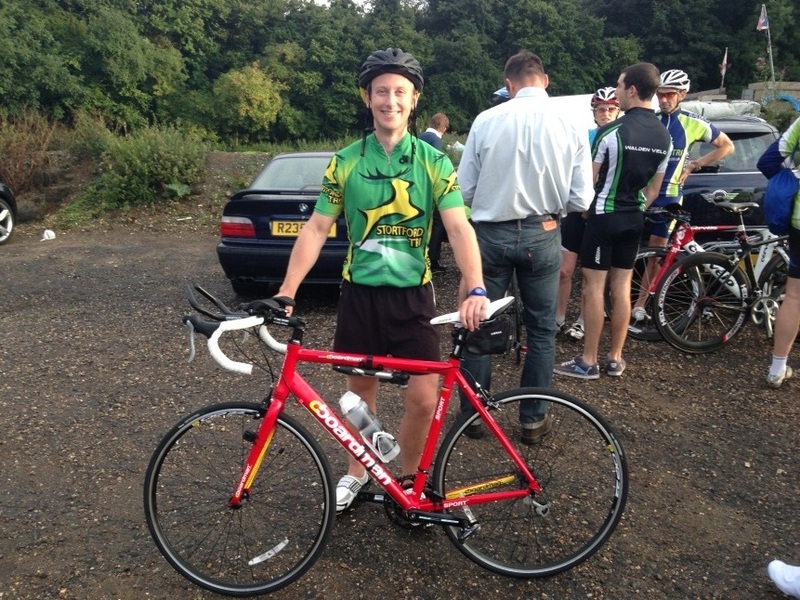 Special commendations for Mark, Jo and Phil as well as a National runner-up prize for Phil. The College of Chiropractors is soon to become 'The Royal College of Chiropractors' after it was granted royal charter last month. 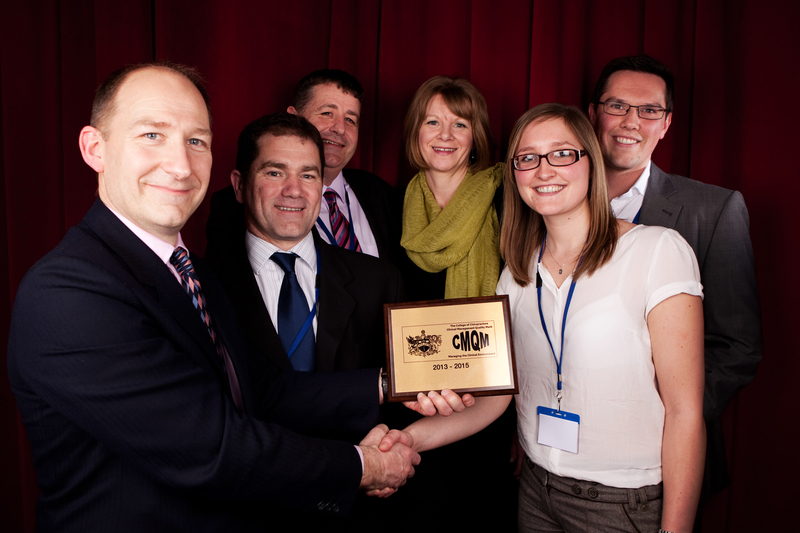 Mark Wins Chiropractor of the year award 2012! 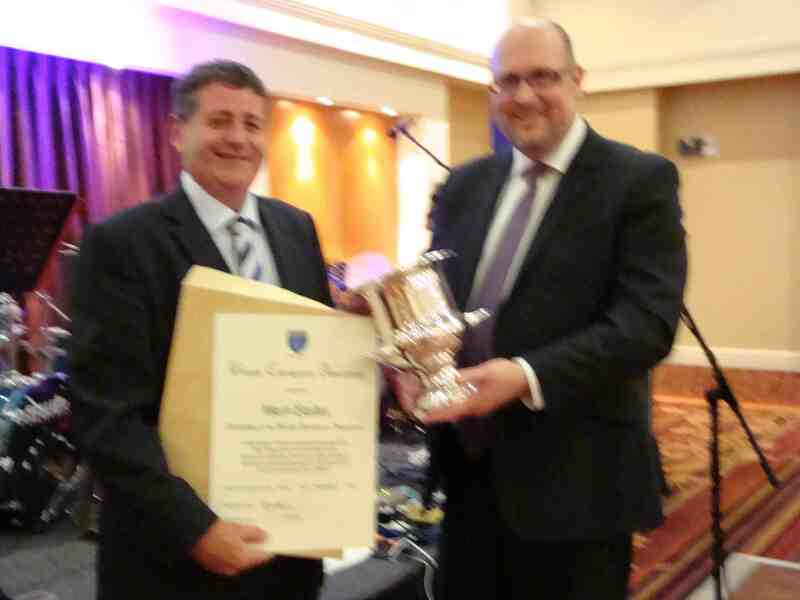 Mark Gurden has been awarded the British Chiropractic Association Chiropractor of the year award 2012 at this years BCA awards event. 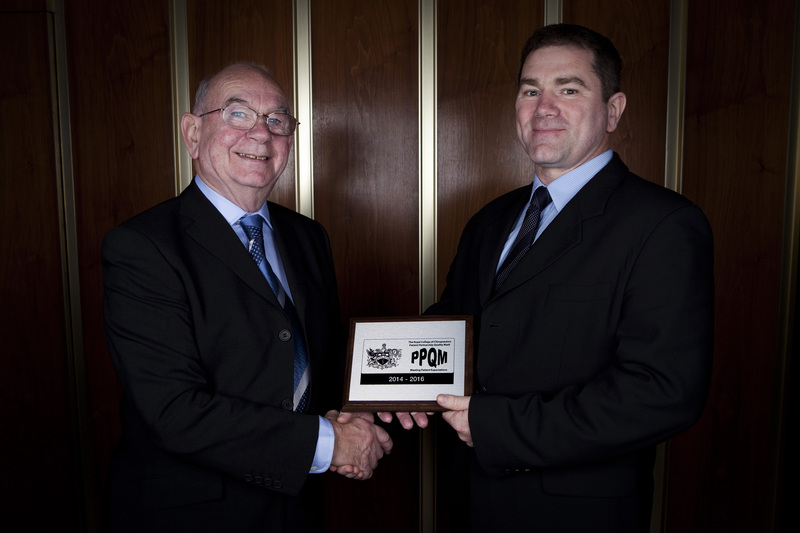 Mark also received BCA Fellowship for his services to the Chiropractic profession. 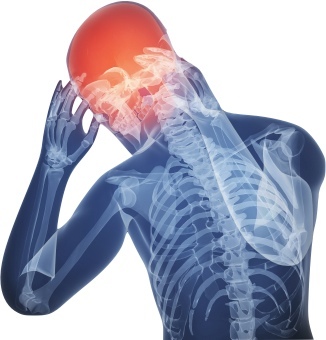 NICE (National Institute for Health and Clinical Excellence) has just released new guidelines on the diagnosis and management of headaches in young people and adults. 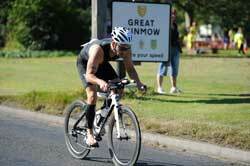 This year saw another fantastic sprint triathlon in Great Dunmow hosted by Dunmow Tri club.